The Samsung Gear S3 watch is equipped with the wonderful rotating bezel and some health features really good sports tracking. 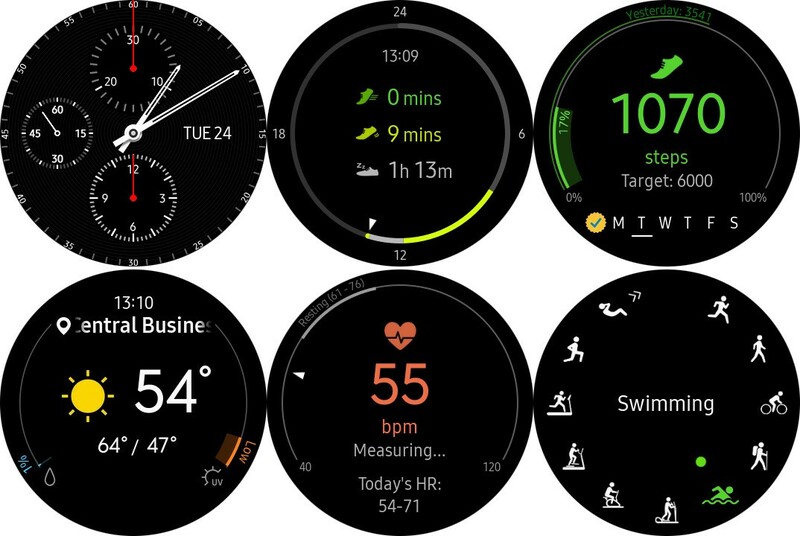 It is definitely one of the most intuitive smartwatches operating systems in Tizen. 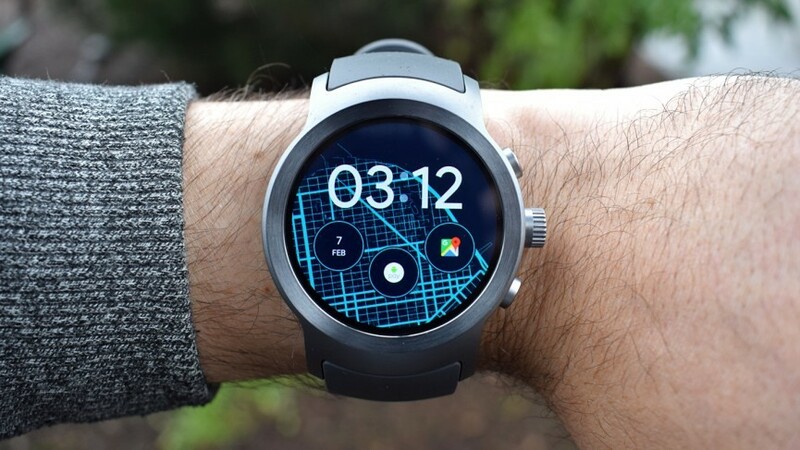 However, the only drawback to it is app support, which is not one of its strengths compared to other smartwatches, but Samsung is slowly trying to improve it by regular updates in order to improve the Gear S3 Frontier and Classic watches. Even though it was after a long wait but the Gear S3 has now officially announced Spotify app for us to enjoy music through our wrist using a Wi-Fi or LTE. 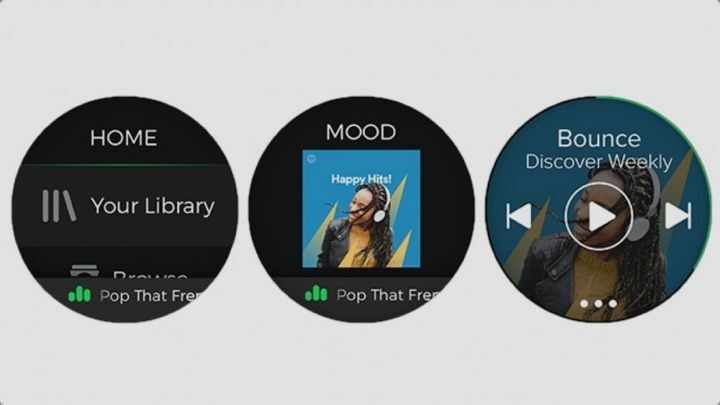 Now one would be able to browse through their playlist, search for tracks and charts through the watch even in an offline mode. This allows the premium members to listen to saved playlists even when they are not connected to the internet. If you are a person who falls for watch faces then this is an app for you. 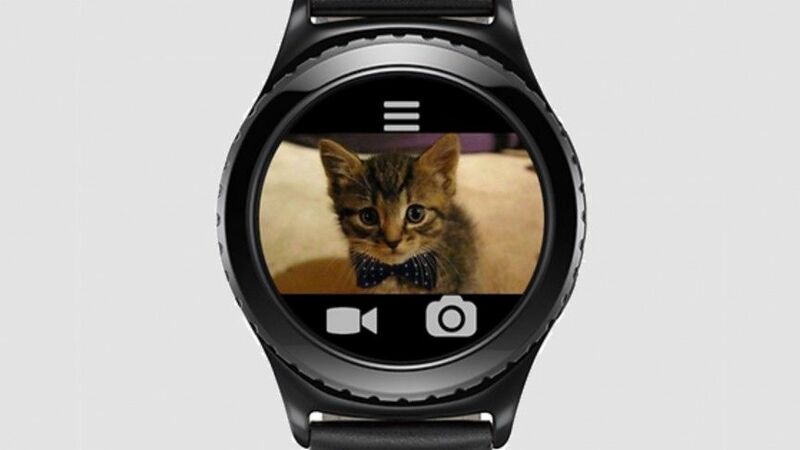 After flexing its skill of customisation on Android where it is now available for Samsung’s Tizen-running smartwatch. 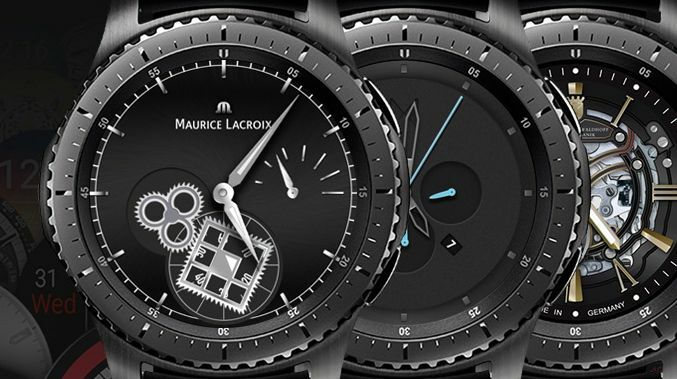 One can choose from over 15,000 different faces that are specially designed for the Gear S3. 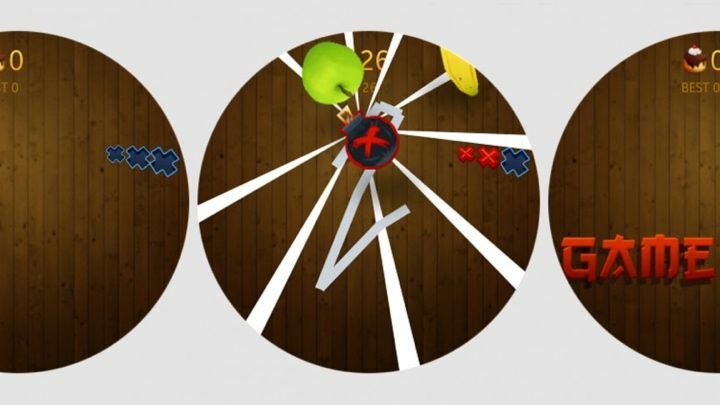 One even has the choice of creating their own skin using the Facer creator portal where one has the option of adding images, watch hands and dropping their favourite watch widgets. Samsung has only basic Strava support and hence third-party option for the exercisers isn’t all that strong. 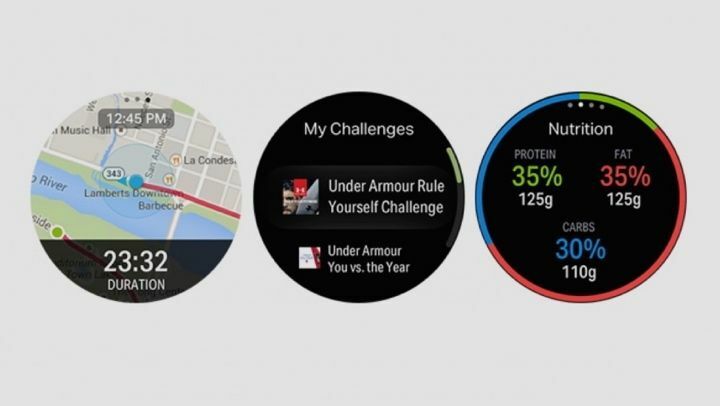 But after the recent collaboration, the Gear S3 now supports the Under Armour Connected Fitness suite –which means one now has access to apps like the UA Record, MapMyRun, Endomondo. This not only expands the choices one had in GPS tracking and route viewing but one can now also keep a track of their diets. In News, there were rumors and the Samsung’s filed patents which include blood pressure health monitoring features in the upcoming Samsung Gear S4 release. The good news about this app is it no more skimp upon the features. The screen is big enough for dragging the marker to our choice of location and the bezel lets us zoom in and Zoom out of the map and also allows us to scroll through the choice of ride be it an SUV, pool or just a regular Uber X. 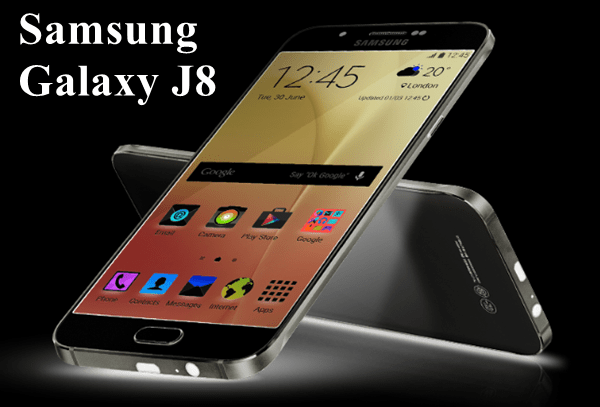 This feature is limited to those who have a Samsung phone. The app was previously unofficial and used to let us control home from the wrist but now has it finally launched its own app for us to enjoy. 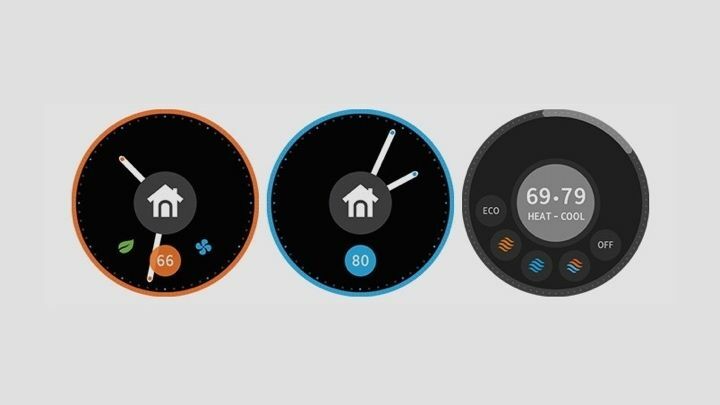 It also allows users to monitor temperature ate set the device status to either home or away and further control heat through the watch’s bezel. This was one of our recommendations for the Gear S2 apps and still stays on the list for the S3. One might not imagine using watches for reading news but Flipboard make it work nicely filtering stories to apt need-to-know facts. If you wish to read the full story then one can dig it up on their phones. This app lets people know where there are. 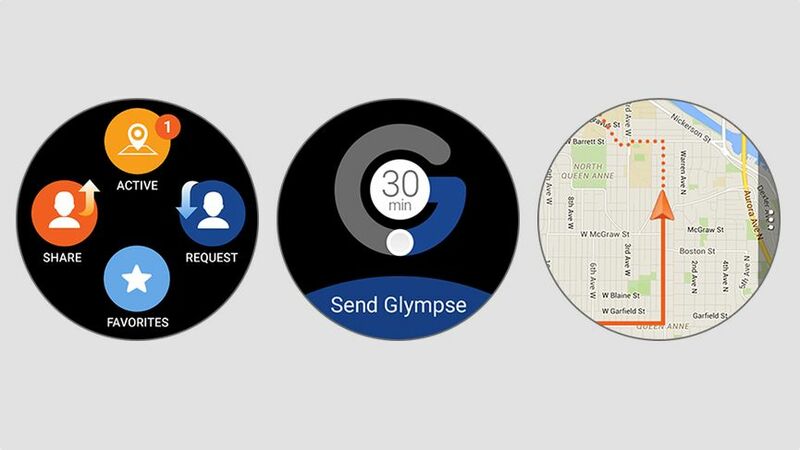 Suppose one is meeting friend in some unknown part of the town then they can simply send them their GPS location through the app and they would be able to get you. One can also request a friend’s location by tapping a different icon. The app simply makes the process simpler and faster. Even though this is not the official version but even the replica of the app is surprisingly good, it lets you command with a lot of precision. It is a free app available. Even though it can get a bit judder sometimes but this won’t spoil the endless fun one experience of slashing the airborne watermelons. Unfortunately, the Nike+ app won’t be present on the Gear due to Nike’s partnership with Apple. 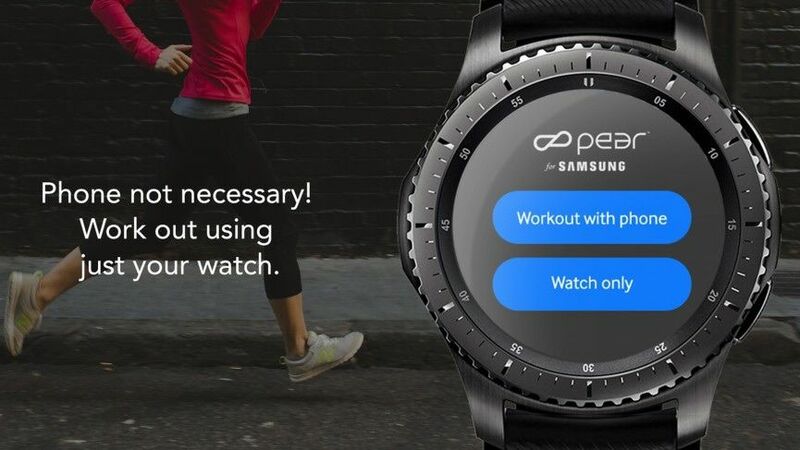 Even though the watch does have the Samsung’s S health which runs quite well but still if you wish to have other options along with it then Pear is a good alternative. It is free and can function without the phone. It offers audio coaching and can track heart rate, calories and distance. This app turns your S3 into a remote photo and a video shooter. This app produces images from your phone’s front or rear camera to the wrist where we can set a timer or capture it remotely. It even supports a flash mode. It great to listen to music while running but sometimes you might just want to feel like James Bond. If that’s the case you may be able to experience it if you own a compatible BMW. 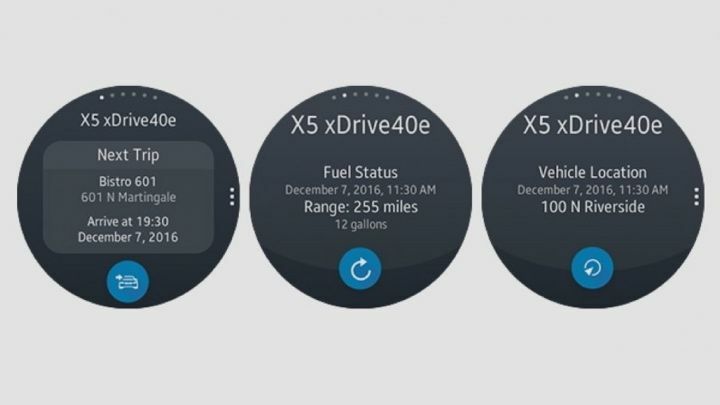 This BMW connected app allows checking how much fuel is left in the tank, lock and unlock doors. 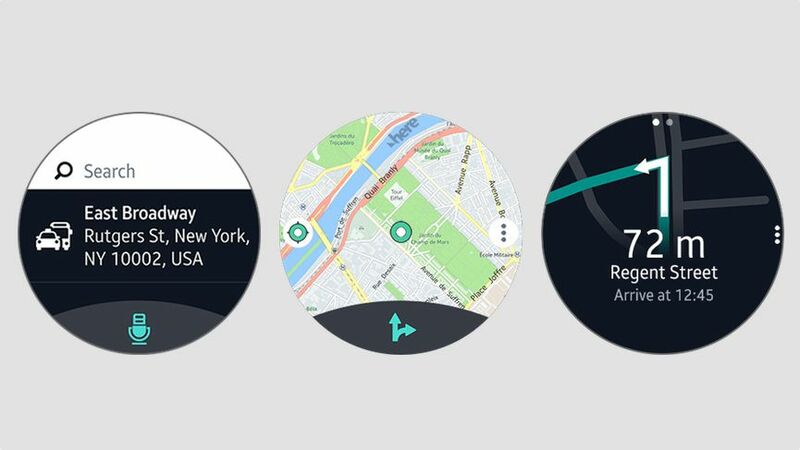 Check where exactly the car is or you might just check the details of your next trip all over from your wrist. 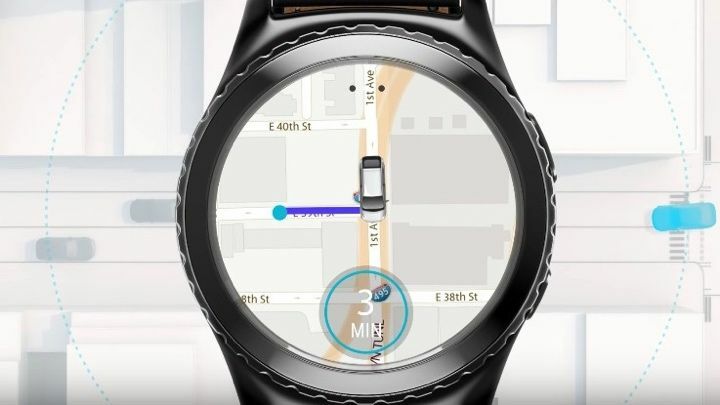 If you wish to download maps over you Gear S3 then we recommend the Here We Go app as we find Google Maps a bit difficult to be used over the watch. One can set a route and save it on your watch so that we can continue to use it without using the phone later on. 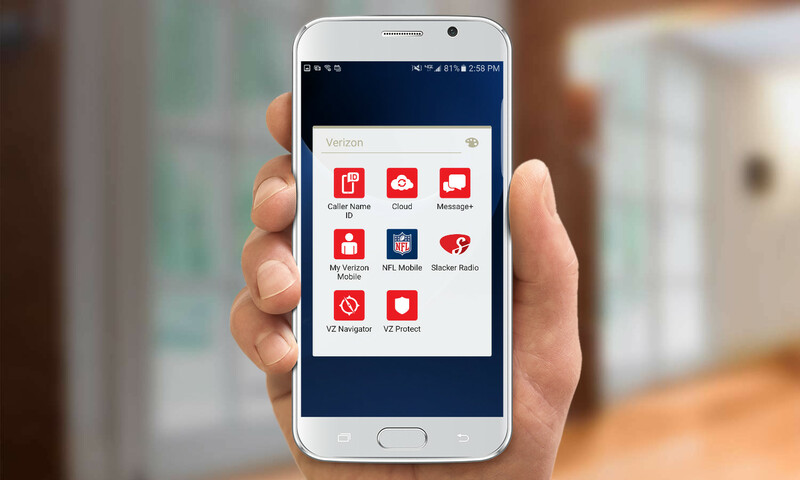 This is a free app but if you are finding an app for just navigation purpose, Mobiteka’s paid Gear Navigator Standalone app may also suit your requirements. 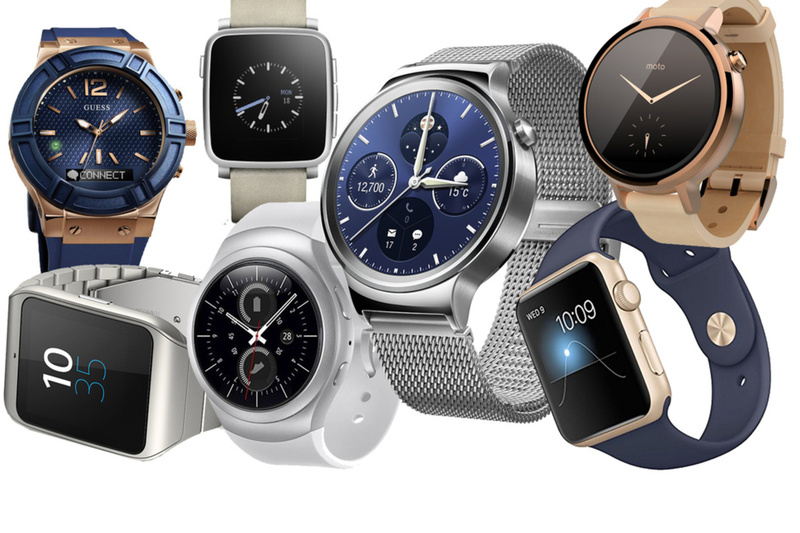 Are you still using the Samsung Gear S2, then you can look at the out Samsung Gear S2 apps list . 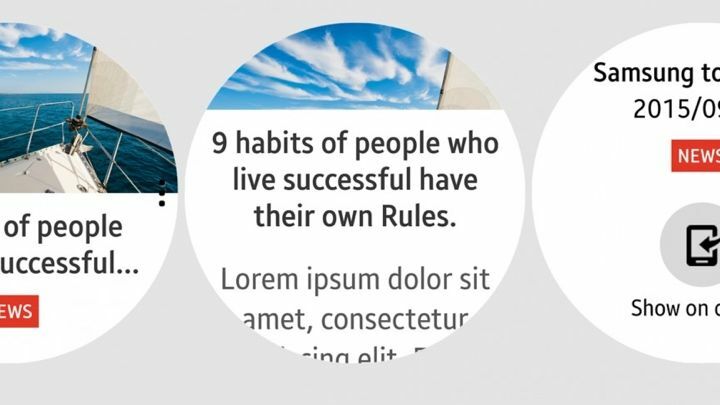 We will constantly update this post by including the latest apps from Samsung Gear S3. 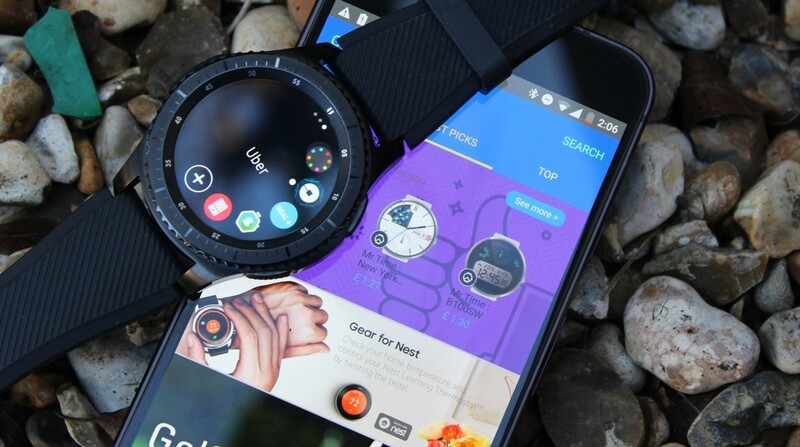 So, don’t miss our best picks of Gear S3 Apps.! 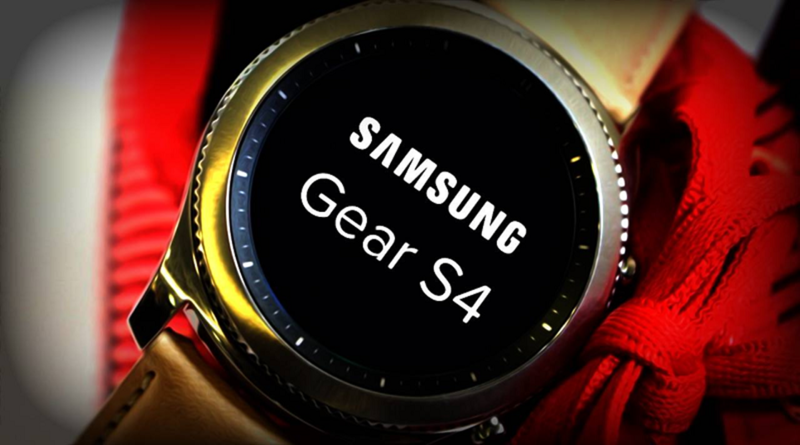 Also, in case if you looking for upgrade to Samsung Gear S4, you may need to wait for some time, we are still waiting to hear the update regarding the Gear S4 release date.! keep watch this space for the latest information.! Thank you for letting you know, we have updated to reflect this change. Keep following us to do the things better. TripCase has be discontinued for Gear.